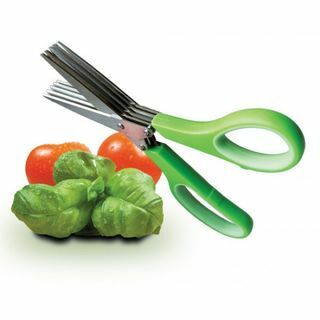 These unique scissors cut, chop or mince herbs in a matter of seconds. 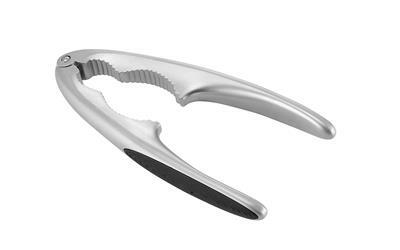 The set of five extra sharp stainless steel blades within the scissors make prep so much simpler. You can prepare the herbs right over the pan or plate. 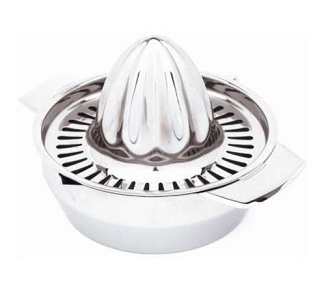 This elegant glass and stainless steel sprayer allows you to mist your choice of oil or vinegar for cooking or dressing. Quickly remove stones from cherries with just one squeeze. 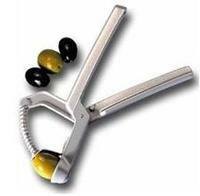 This stainless steel bladed apple wedger glides easily though apples with ease. 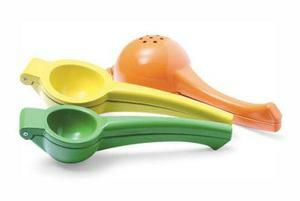 The wide handles take the pressure of your hands. 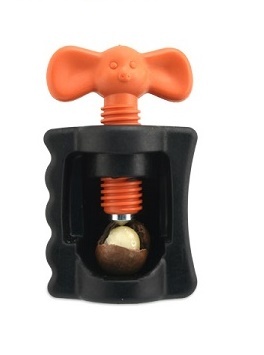 Tackle that hard to crack nut head on with the Deluxe Nut Cracker. 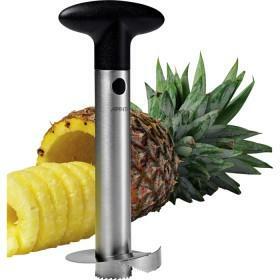 The ingenious stainless steel avanti pineapple peel and corer will peel, core and slice a fresh pineapple in 30 seconds! Macadamias are delicious and they are very good for you! The only problem is getting into them! The solution is the Crack-a-Mac. 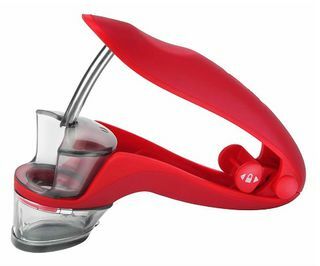 This citrus squeezer, available for squeezing oranges, lemons, limes or other citrus fruits is an easy and quick way of squeezing citrus fruit to gain pure juice without any seeds or pulp. 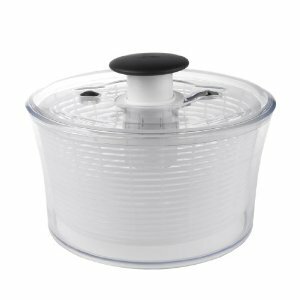 Classic glass citrus juicer, Juices oranges, lemons, limes, grapefruits and more. Using a stainless steel juicer to make freshly squeezed citrus juice is a delicious by the glass or perks up your favorite recipes. 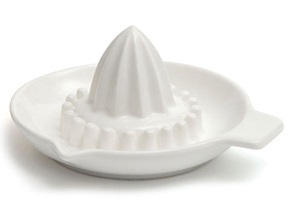 This traditional porcelain orange juicer has a ridged interior designed to effectively extract juice and a lipped rim and handle to help you easily pour it once you're done. 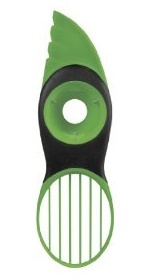 Split, pit, slice and scoop avocados safely and effectively with the OXO Good Grips 3-in-1 Avocado Slicer. 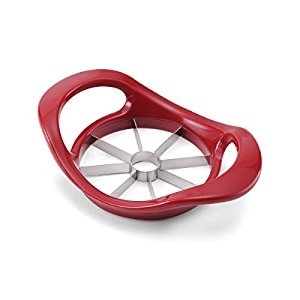 Baking cherry pies, canning cherries and making homemade preserves is now easy with the Oxo Good Grips Cherry and Olive Pitter. 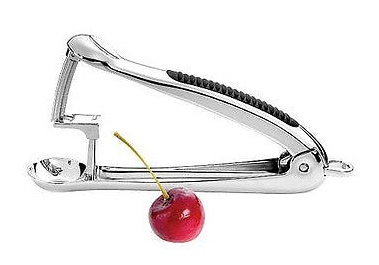 Made of cast alluminium, the Westmark Cherry Pitter will stone cherrys AND OLIVES quickly and easily. 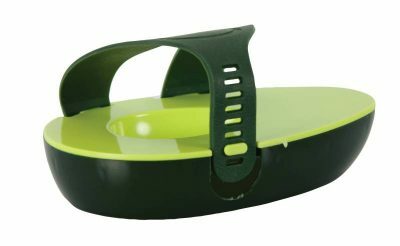 This Westmark Olive Pitter has an extra efficient spring action for removing your olive stones easily, with no hassle you. 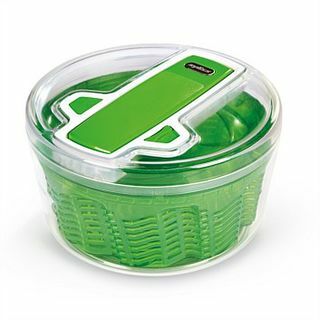 Keeps cut avocado fresher for longer. 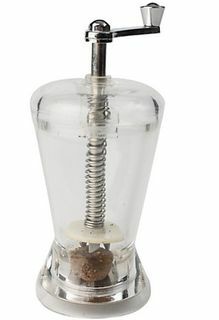 Perfect for cooking and baking, this nutmeg grinder from TG is hardwearing and durable. 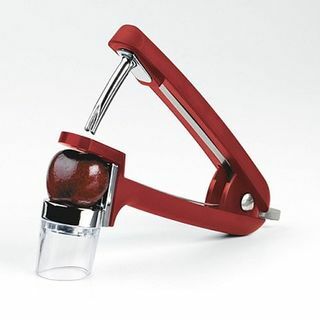 Quickly remove the stone from cherries and olives while leaving the fruit whole with this metal cherry and olive pitter.